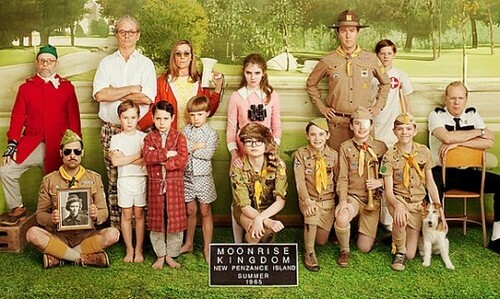 Have you watched Moonrise Kingdom yet? It is brilliant. Like, Royal Tenenbaums brilliant. I did watch it. Did you really love it so much? I thought royal tenembaums was waay better personally. I got kinda bored with this one, I am super sad to say.